10W 20W 30W Power is optional. 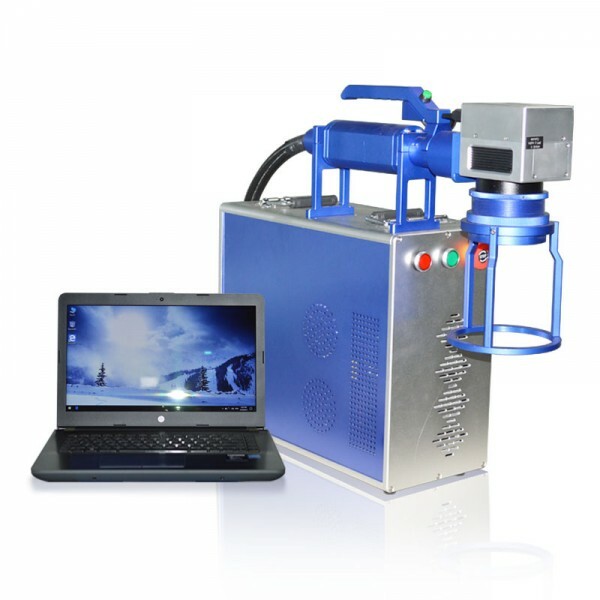 The Handheld Fiber Laser Marking Machine is a powerful fiber laser marking system . And it is small size, portable and flexible to move by hand. 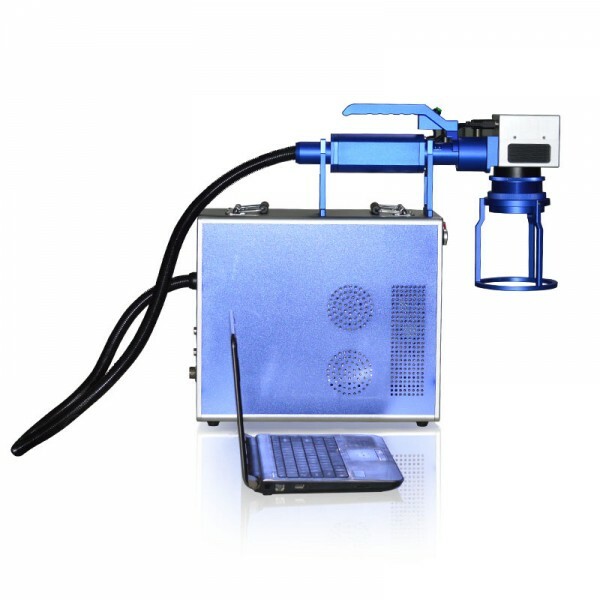 That’s why it is called for the handheld laser marking machine. If disregard of the appearance, split-type, one-piece integrated type, handheld type. 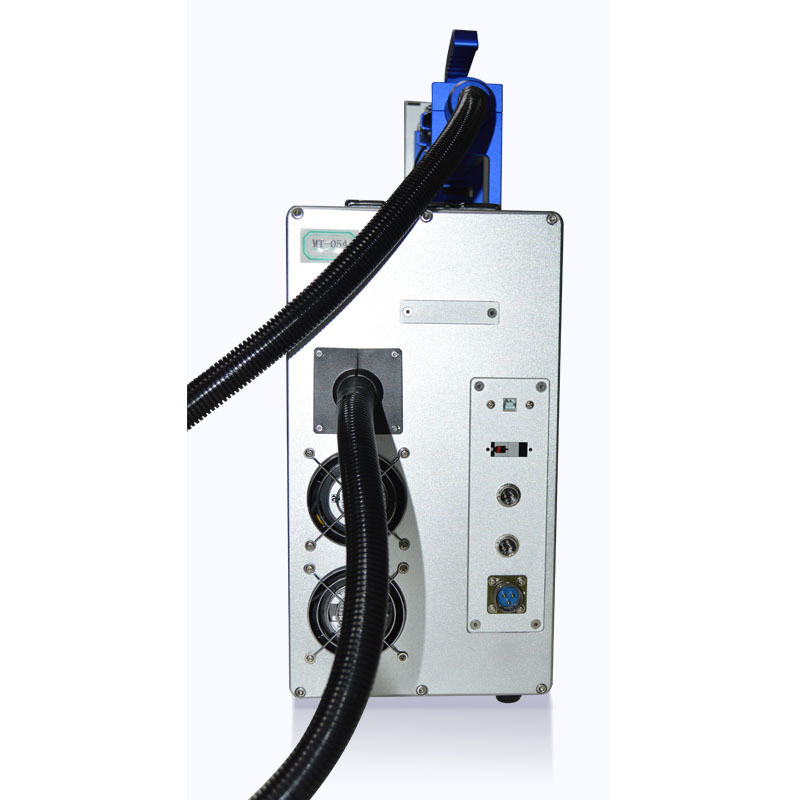 These MT-FP Series 3 portable types fiber laser machines‘ inner configuration and function are nearly the same. So You can choose one of them according to your preference and actual application of the material and sizes need to process. 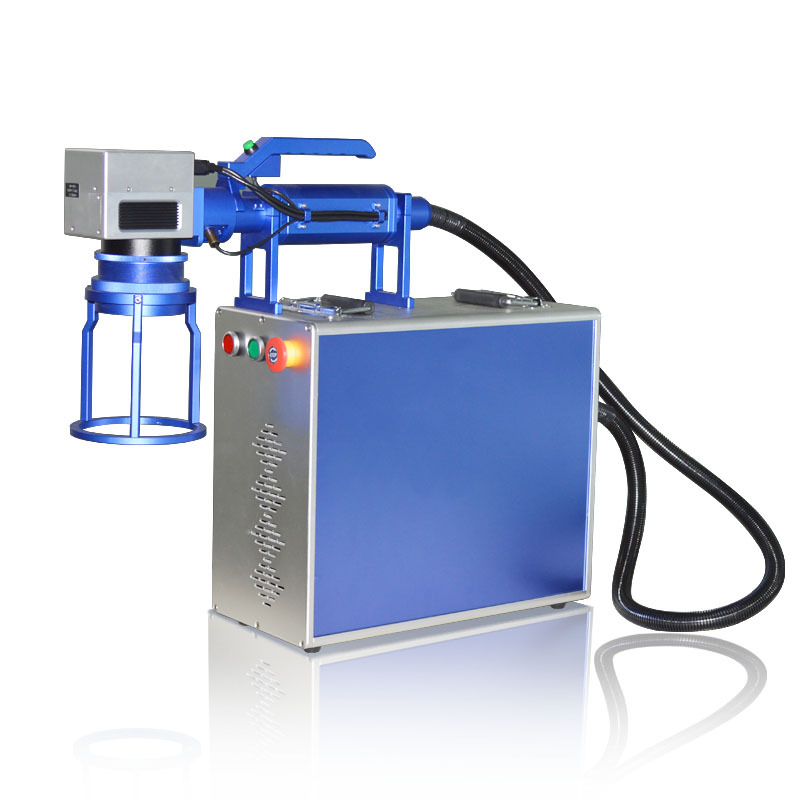 The most customer favorite models are 20w handheld fiber laser marking machine and 30w handheld fiber laser marking machine. 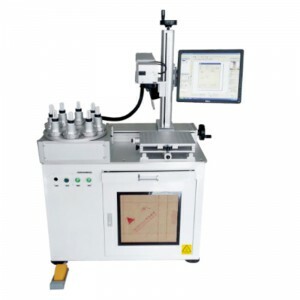 The Handheld fiber laser marking equipment is widely used in food and beverage, pharmaceutical, tobacco, leather, packaging, building materials, lighting, accessories, cosmetics, electronics and other industries, low consumption, non-toxic, no pollution. 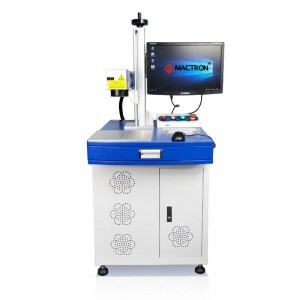 Fiber Laser Marking Engraving Machine System Can be applied to the following materials: Plastic, stainless steel, aluminum and other metal surface marking. 1. Welcome to send sample material to us for testing laser marking engraving effect for you. 2. We offer pictures, videos and other relevant documents for you to know more about the machine. 3. We are online and would respond fast to answer all your questions. 4. If you have chance visiting China, you are warmly welcome to visit our factory. 1. 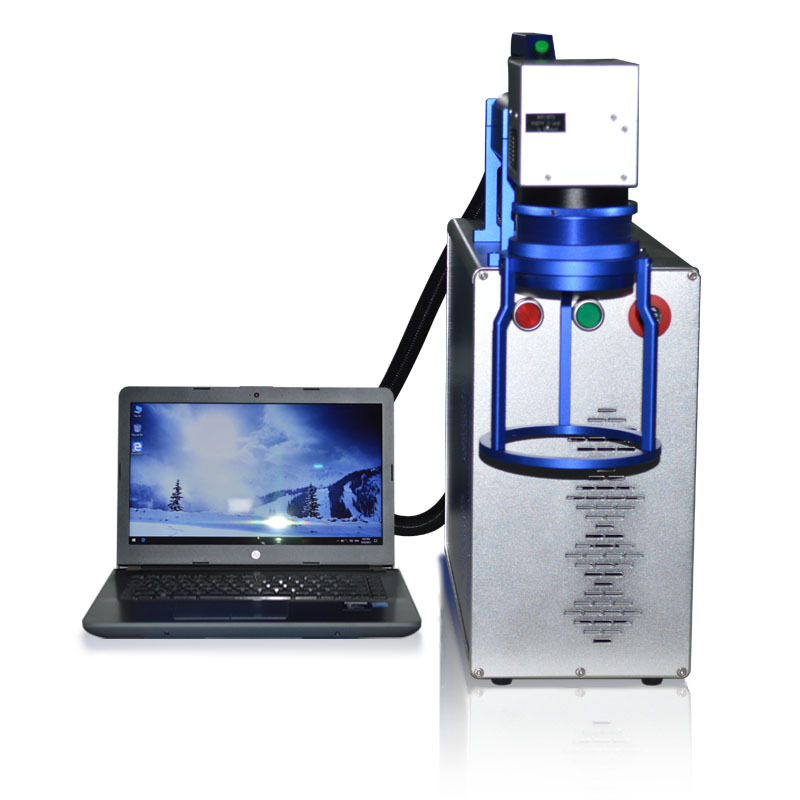 The whole handheld laser marking engraving machine‘s warranty is 1 year. Any parts have a quality problem during the warranty period, We will send you a new replacement for free. And Customer affords the replacement shipping cost. 2. The training video, detailed manual, and catalog sent with the machine. 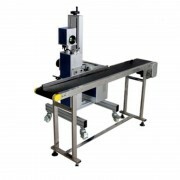 The customer could study the operation of the machine by watching the clear training video. And the use of laser marking engraving machine will be very easy. 3. If there is a technical problem or new inquiry, Mactron has a fast response to service support by online or email even if need by the phone call. 4. Professional technical support and after sales following up. A free software update. 1) What are the primary products of your company? Our primary products include laser marking machine, laser engraving machine, laser cutting machine, laser welding machine, and laser spare parts. 2) Where is your laser equipment applied to? Our Fiber Laser Marking Machine is suitable for all kind of metal, industrial plastic, electroplates, metal-coated materials, rubbers, ceramics and so on. 3) What are the advantages of your laser equipment? Our laser equipment has several advantages. High quality and precision are the featured properties of our laser marking machine. Our laser marking machine employs the domestic leading “Smart Engraving” technology, which could clearly engrave 2mm characters and 1mm letters on the materials. 4) How to do control the quality when you produce laser equipment? We introduce international advanced production technology, and strictly implement a series of measures of quality and cost control to ensure the quality of laser marking machine. In addition, all raw materials are strictly inspected in accordance with international standards before they are put into production. 5) Which countries are your laser machinery sold to? Our laser machines sell all over the world, such as United States, Mexico, Brazil, Australia, Singapore, Saudi Arabia, Turkey, India, Italy, UK, Germany, Poland, Spain, Romania and many other countries.